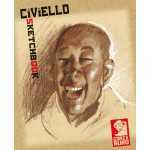 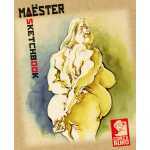 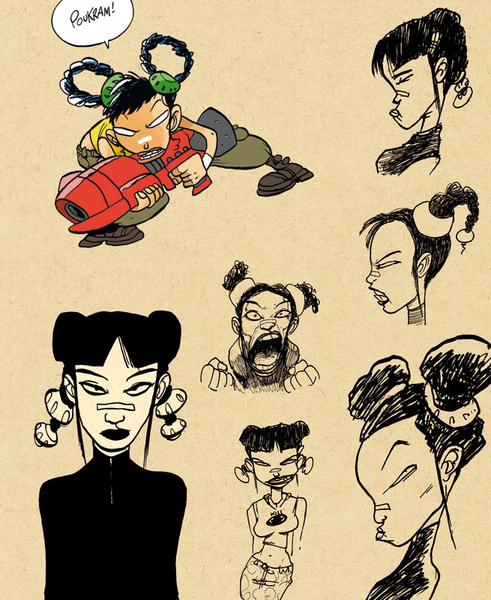 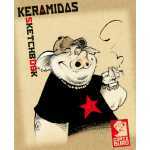 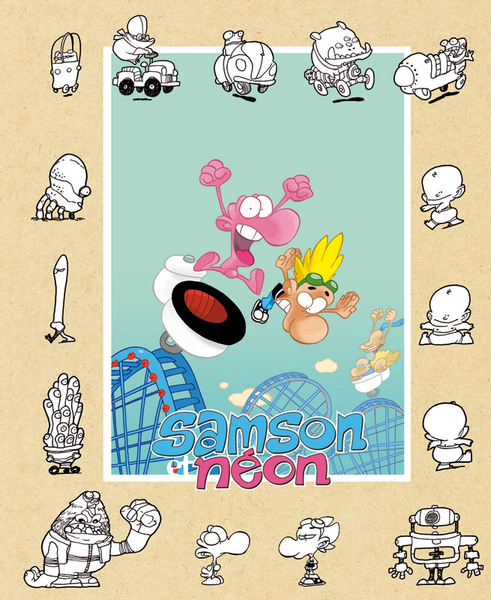 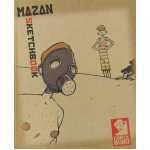 "Humor, gags and fight ... the Sketchbook Tebo is full of energy ! 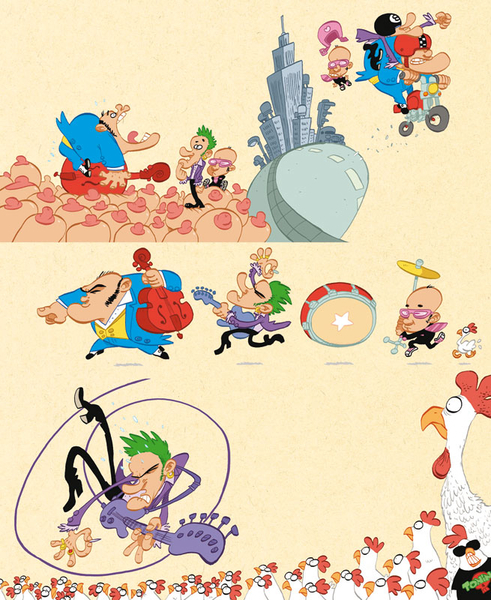 "Tebo, the father of Captain Biceps, here reveals more personal works, as well as new illustrations of Captain Biceps and Titeuf. 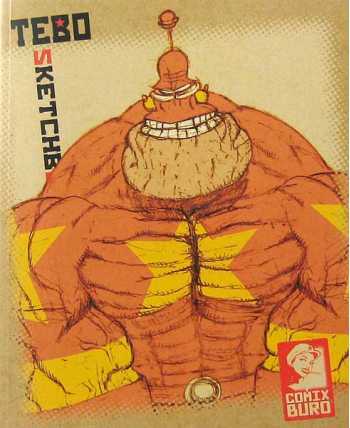 "An uncompromising style, character researches (Biceps, Titeuf, Nävis, etc. 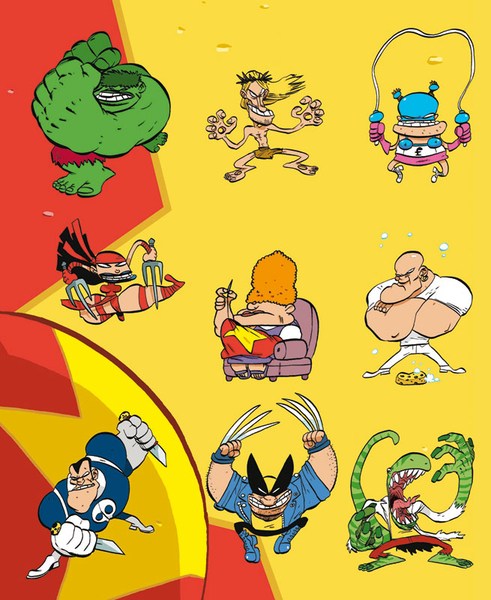 ), gags featuring his cartoonists colleagues. In short, this sketchbook is a gold mine!"